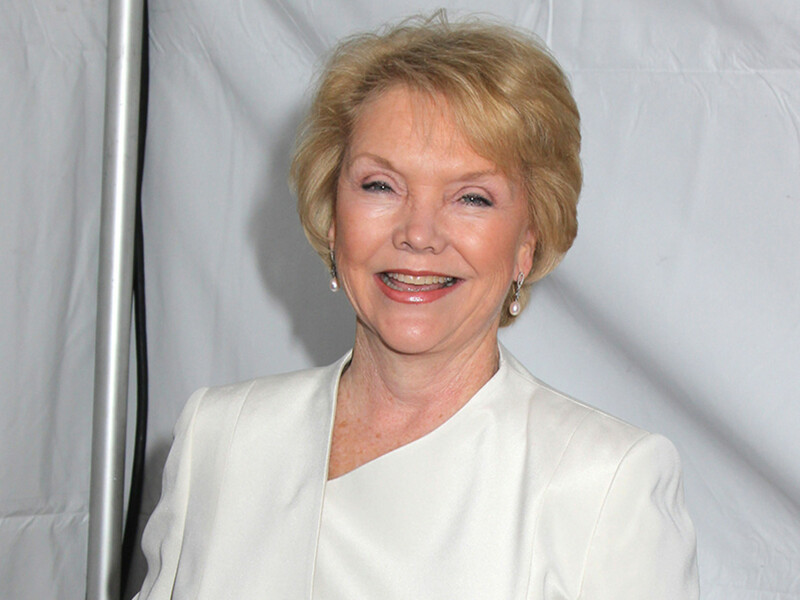 Former One Life to Live star Erika Slezak will take part in an upcoming episode of 20/20. The two-hour special will center around the late Rebecca Schaeffer&apos;s 1989 murder. 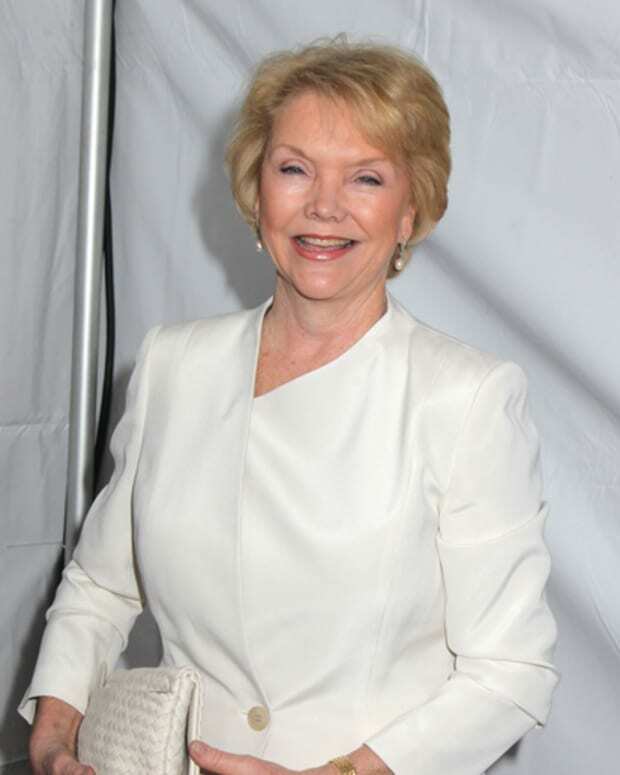 The rising star, who appeared on OLTL as Annie Barne, went on to fame in the hit sitcom My Sister Sam for two seasons before her untimely death. Schaeffer&apos;s life was cut short when a then 19-year-old Robert John Bardo traveled from his home state of Arizona to Los Angeles where he stalked the 21-year-old starlet for three years. Bardo obtained Schaeffer&apos;s address from a private detective he hired and on July 18, 1989, he came to her home. 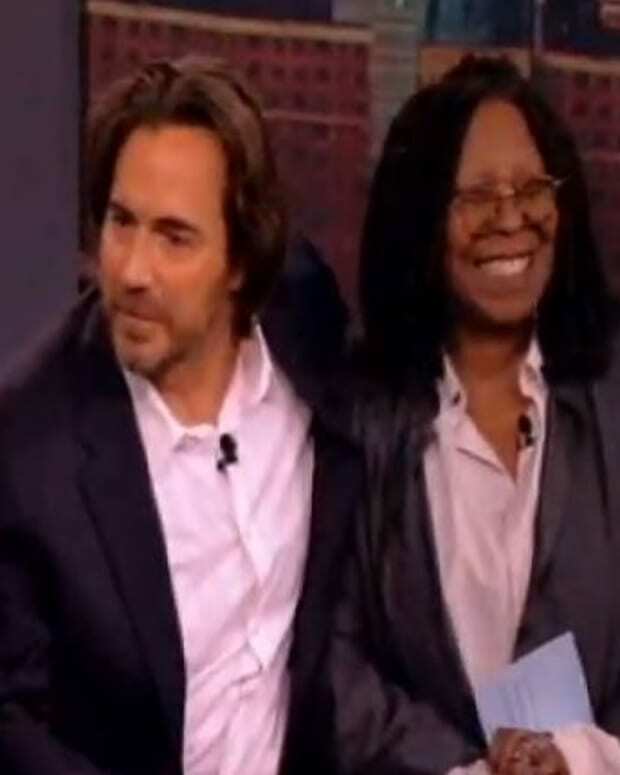 Schaeffer assumed it was The Godfather III script being delivered to her home as she was due to audition for the part later on that day. The actress was stunned to see Bardo at her home with a letter and photograph she sent him in the mail. The two chatted briefly where she told him not to come to her house again. An hour later Bardo returned to Schaeffer&apos;s home and shot her to death. Schaeffer&apos;s death made headlines and changed the way laws protected celebrities and others from stalking. 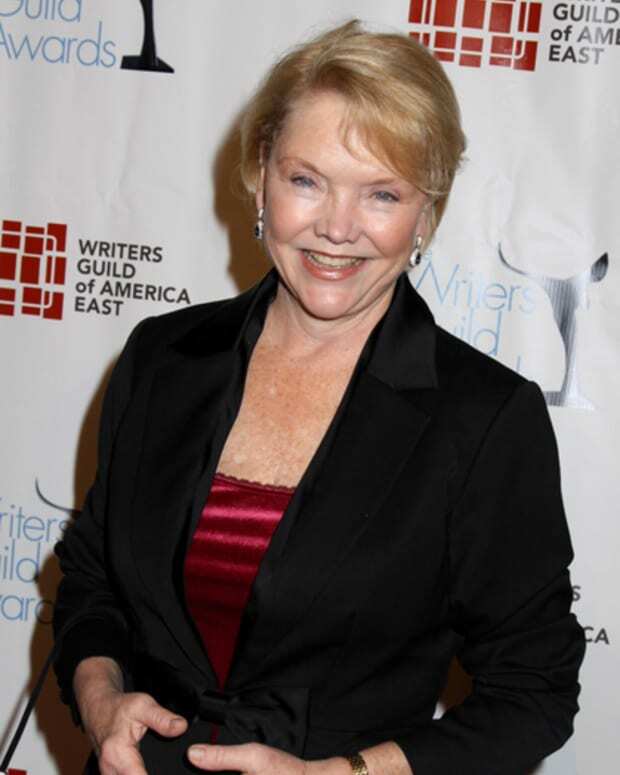 The special will feature Slezak along with Schaeffer&apos;s father Benson Schaeffer, co-star Pam Dawber, Brad Silberling, Schaeffer&apos;s boyfriend at the time of her death, Dyan Cannon, who directed Schaeffer in the film The End of Innocence, and Marcia Clark. The former Los Angeles D.A. from the O.J. Simpson case prosecuted Bardo, who was convicted and sentenced to life in prison without parole. The two-hour 20/20 episode airs Friday, April 12 at 9 PM EST on ABC.